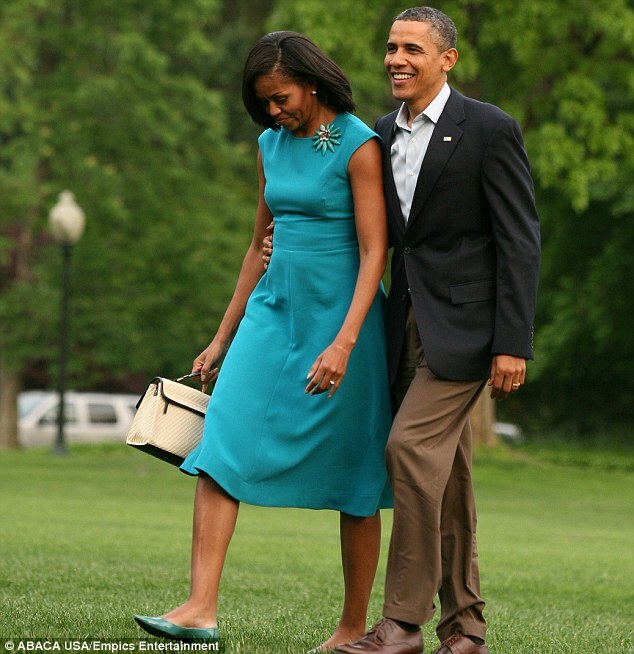 No matter your political stance, we can all agree that Barack and Michelle Obama have been fabulous examples of a rock solid marriage in their time in the limelight. 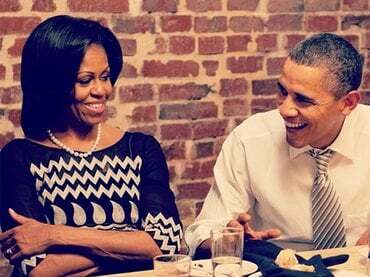 Here’s a few pieces of marriage advice from the Obama’s. This month we’re going to be talking all about marriage advice from famous people, who are also strong examples of good marriages. 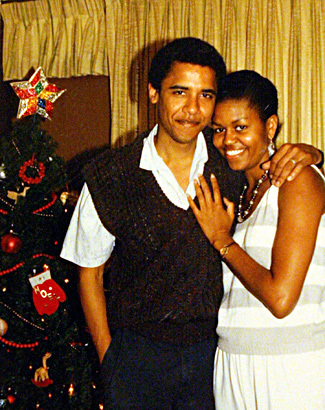 Barack and Michelle Obama have been nothing but that- a FABULOUS example of prioritizing their marriage even with what I imagine would be extremely difficult circumstances to prioritize marriage – having your husband be the president. I mean, my husband is not quite the President of the United States, he’s a PhD student and we STILL have to constantly work and remind ourselves to prioritize our time together to make our marriage stronger. I’m pretty grateful my husband isn’t president for a number of reasons, but obstacles to a strong marriage would be up there. Good thing he’s been able to NOT be president. So far.